The cosmetics we put on our face, body, and hair can be absorbed through the skin and enter the bloodstream. Some cosmetics contain dangerous chemicals that not only are bad for your skin but can be bad for your overall health. Many of the most popular cosmetic companies still use these chemicals in their products. Many people are completely unaware of what they are using on their body. The chemicals can cause skin issues that could otherwise be avoided. 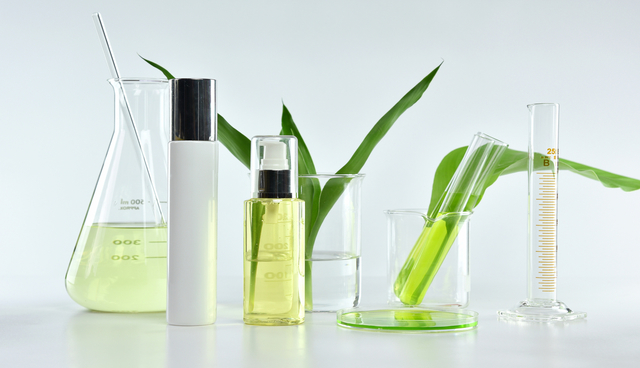 In this blog, we’ll discuss some of the most common chemicals in cosmetics that you should be wary of and try to avoid. Your skin and your health will be thankful for the change in your cosmetic product regimen. If you don’t buy organic cosmetics, you probably have some of these harmful chemicals in your products. Here’s what chemicals you need to avoid in your makeup. 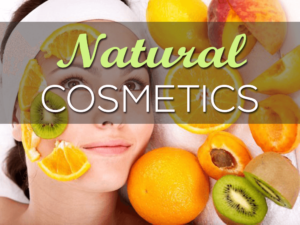 Parabens are found in all types of makeup and other skin and hair products. They are chemicals that mimic estrogen and can be detrimental to your overall health. If you avoid just one chemical in your cosmetic products, it should be parabens. Look for products that advertise as “paraben free” so you can avoid any future health problems linked to this chemical. Petroleum distillates are often found in mascara products and can often contain cancer-causing impurities. It is produced in the same factories as car fuel and other harmful oils that should not be in contact with human skin or hair. Always look at the list of ingredients when buying mascara to ensure it does not contain petroleum distillates. The dangers of consuming lead are well-published, but what many people don’t know is that lead can contaminate many beauty products without ever being listed as an ingredient. Many lipstick brands contain lead due to cross-contamination from where they are made. The best way to avoid lead in cosmetics is to buy from small companies who produce in small amounts to reduce cross-contamination. These compounds are used in cosmetics to extend their shelf life. They are dangerous preservatives that can cause skin issues to arise. If you use products with these chemicals often, they can also lead to toxicity. Both of these chemical compounds accumulate over time in the body and can lead to serious health problems. Look for cosmetic products that say BHT and BHA free so you can avoid these future issues. Unless you buy organic cosmetics, you’re likely using products that contain dangerous chemicals. 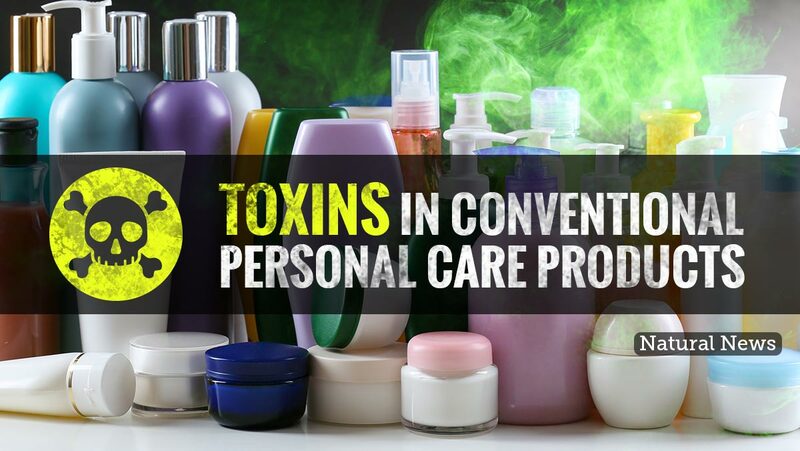 These chemicals are proven to be bad for both your skin and for your health. Avoid these common chemicals in cosmetics by buying chemical-free products. Not only will your skin look and feel better, but you will reduce the risk of any future health problems. For more helpful, chemical-free tips, please check out our beauty blog for more information. 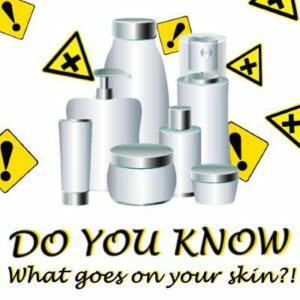 If you have any comments or questions about the Chemicals In Cosmetics that would like to share. Please share them in the comments section below. Consider joining our wellness club. We have over 400 chemical free products that we are sure you’ll love! Please take a look at our catalog by clicking here.